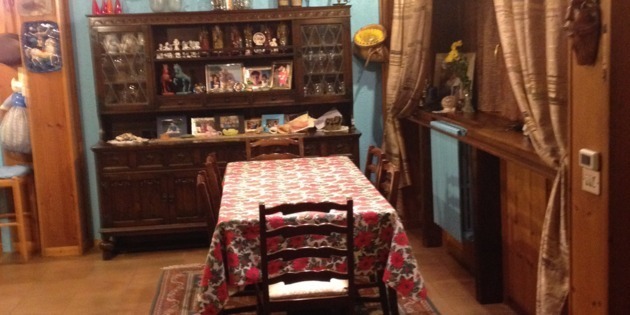 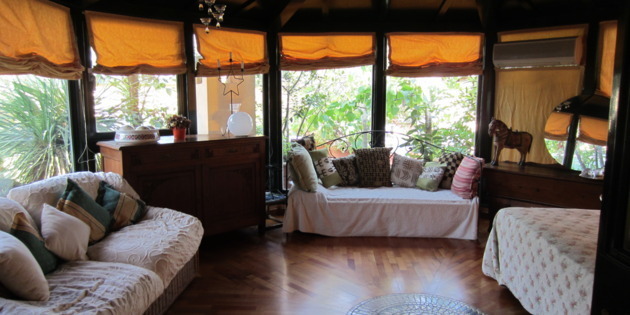 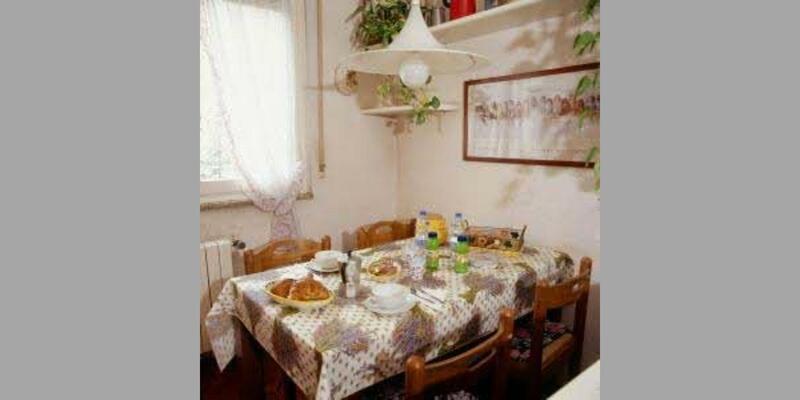 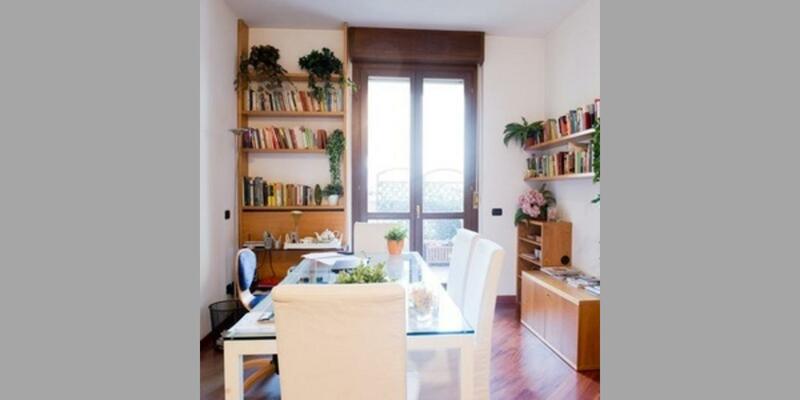 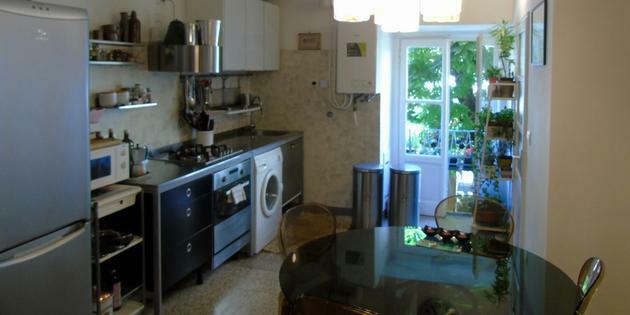 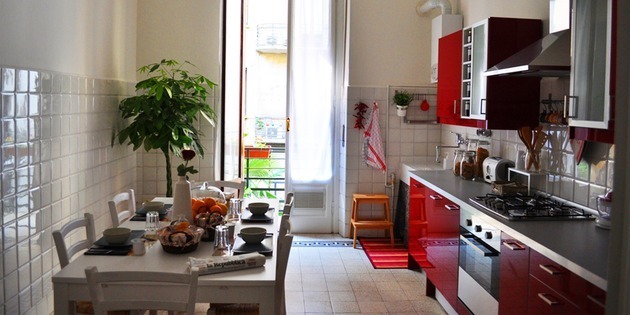 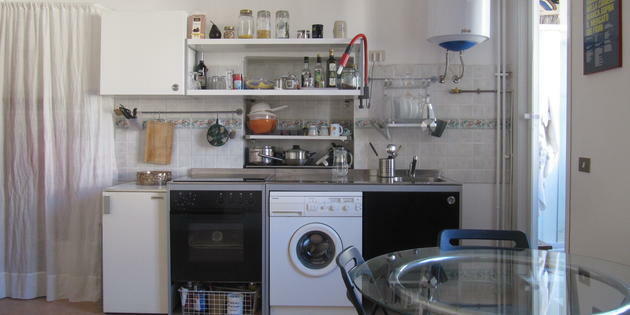 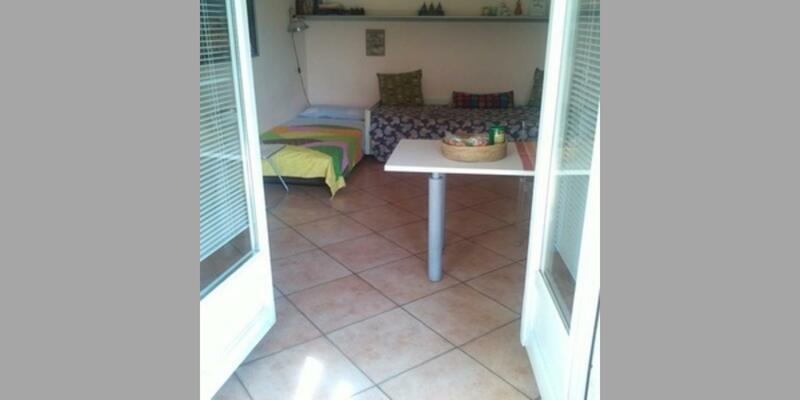 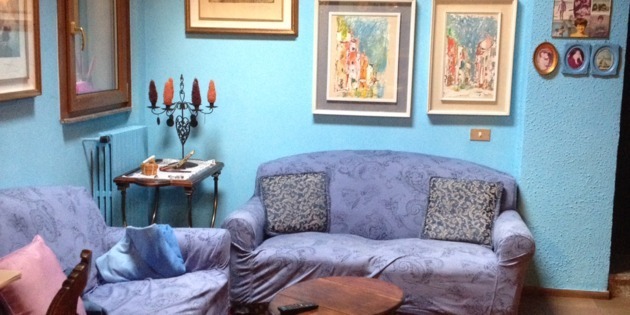 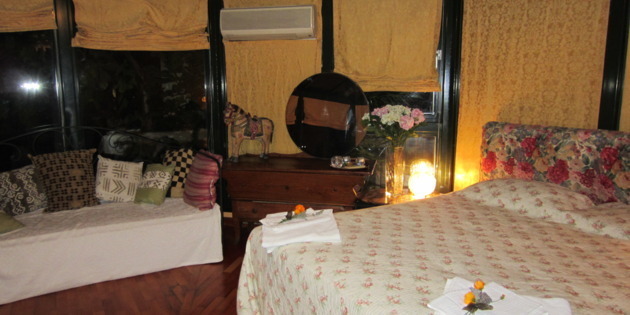 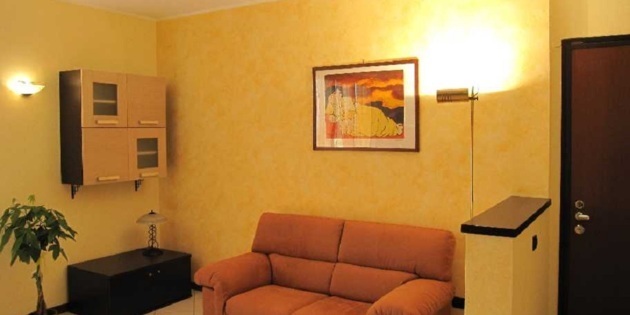 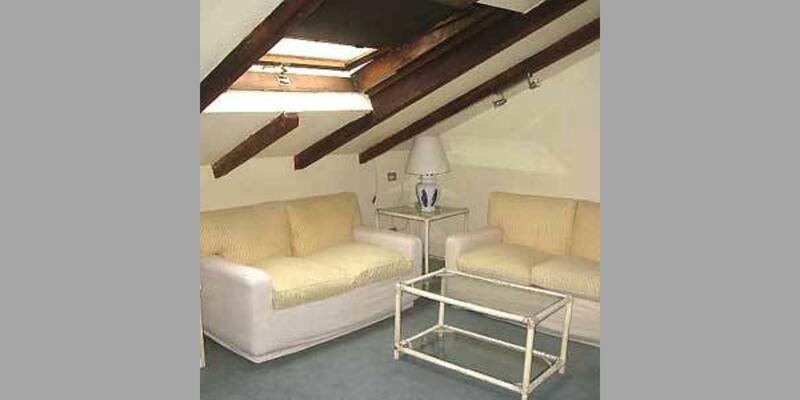 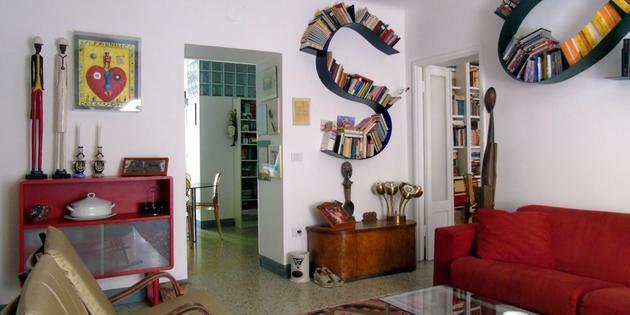 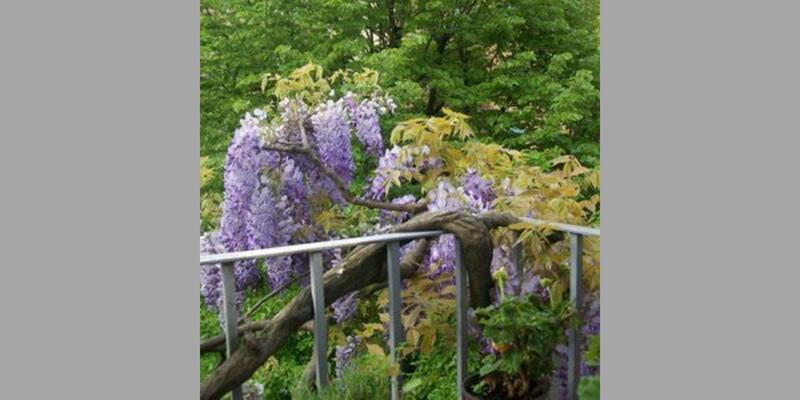 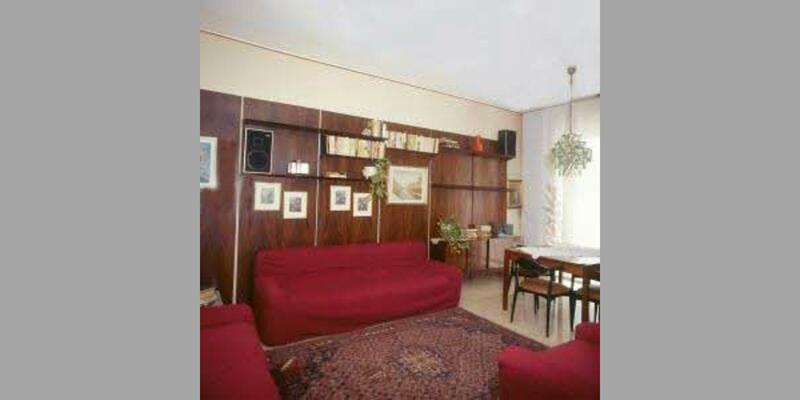 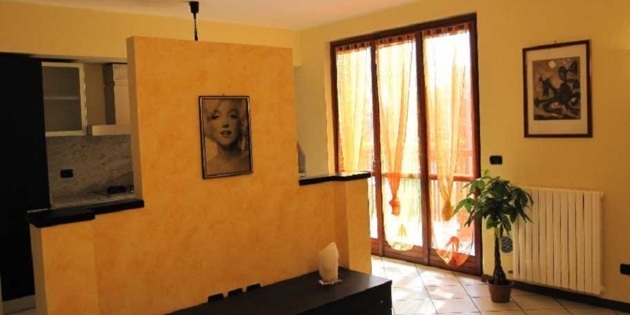 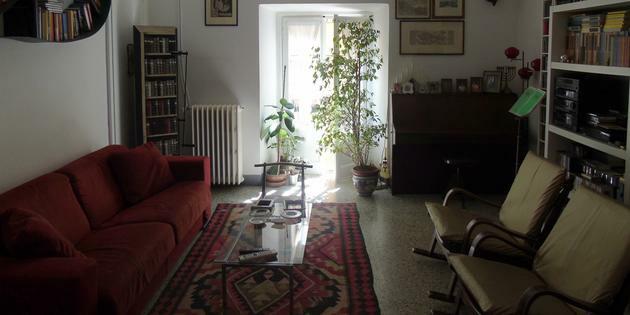 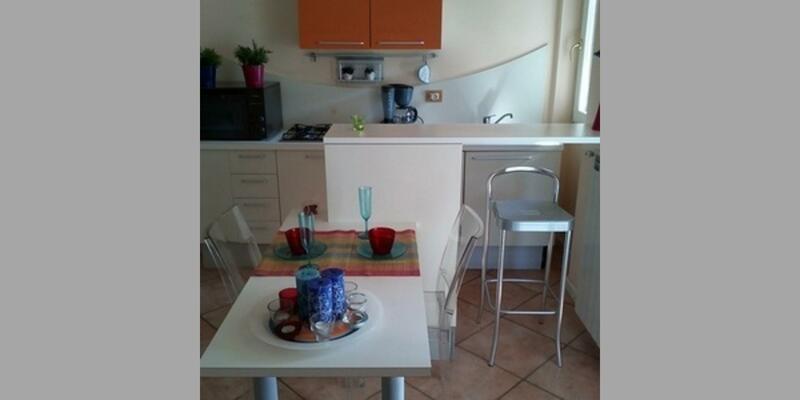 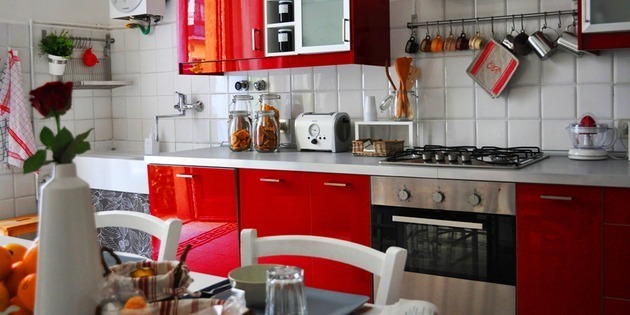 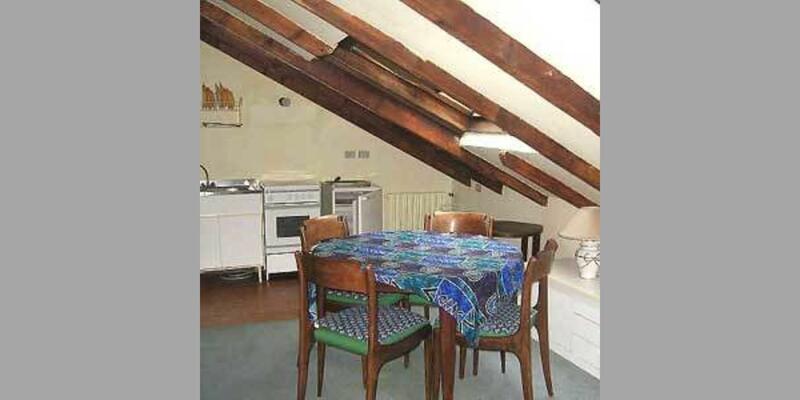 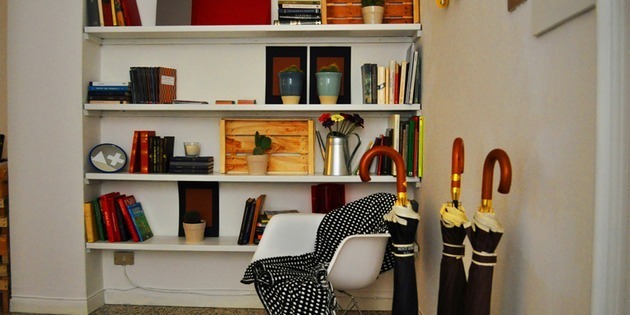 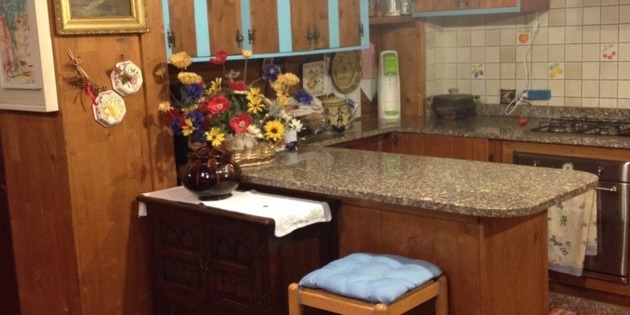 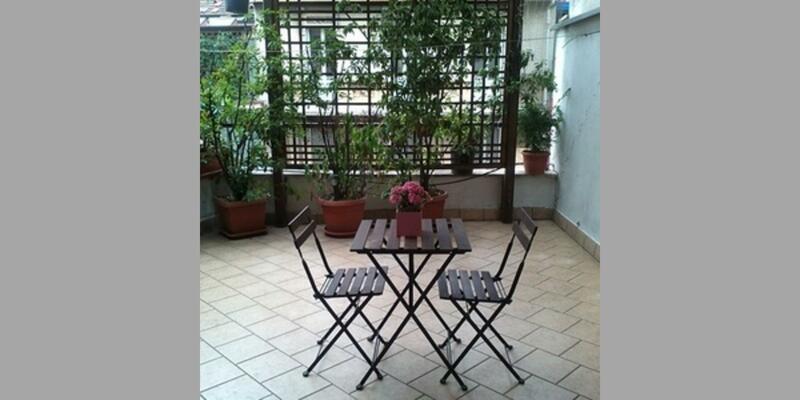 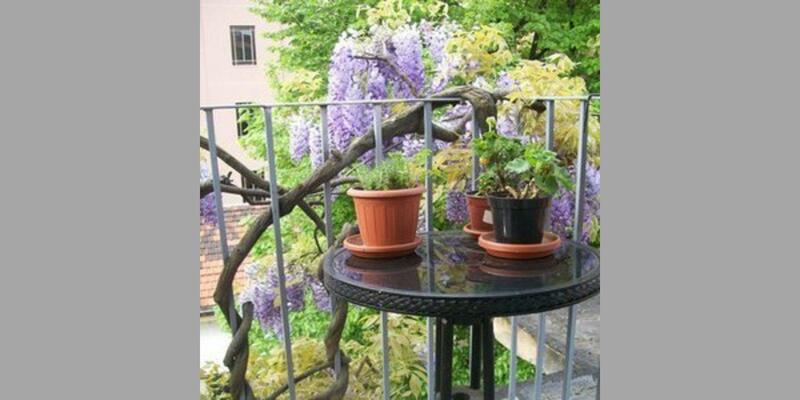 View our selection of B&Bs in Milan and the surrounding province. 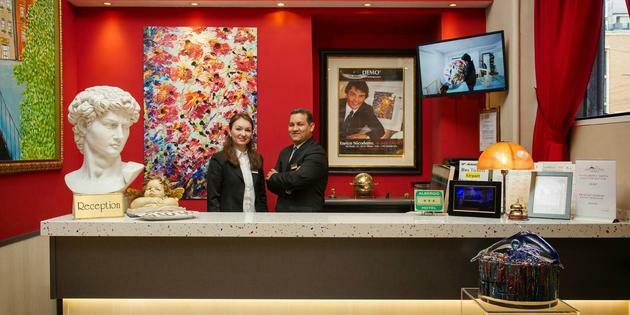 In this global capital of fashion and design, you’ll experience a fast-paced and inspiring environment. 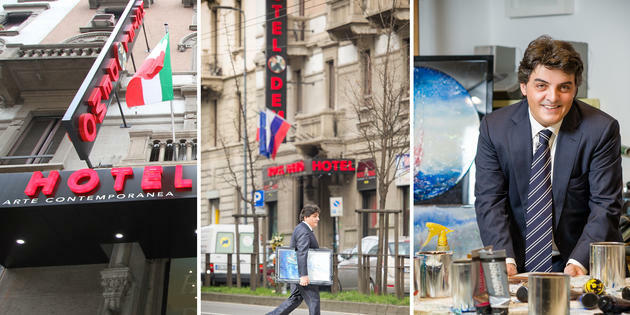 Experience this sophisticated city as a local by staying in one of our elegant Milan B&Bs. 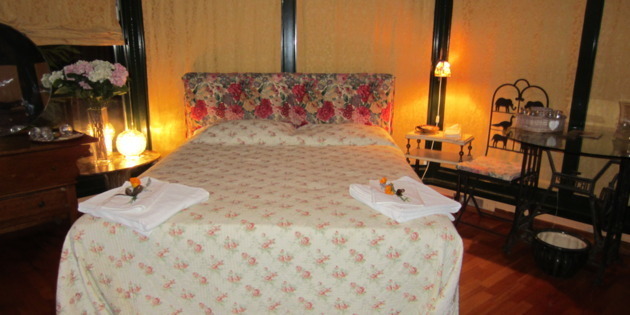 Bed and Breakfast is on the second floor inside a nice house. 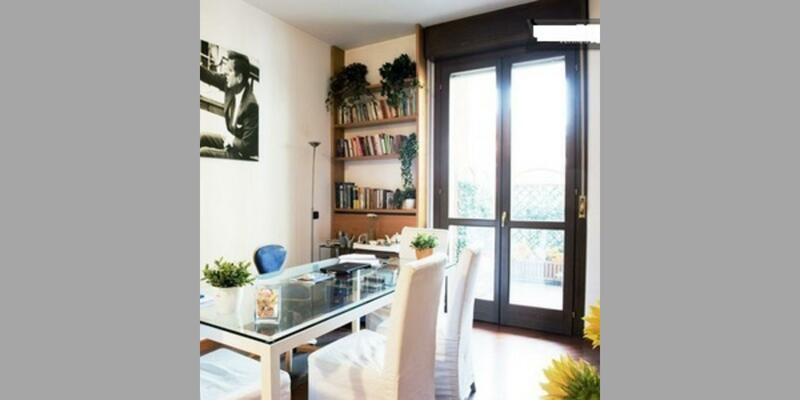 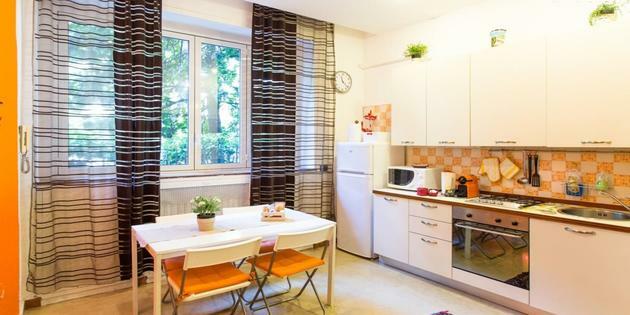 Whether you're traveling on business or pleasure, staying in a B&B in Milan can be the solution you've been looking for at an affordable price. 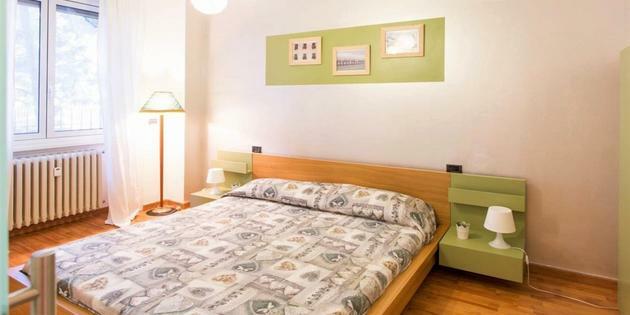 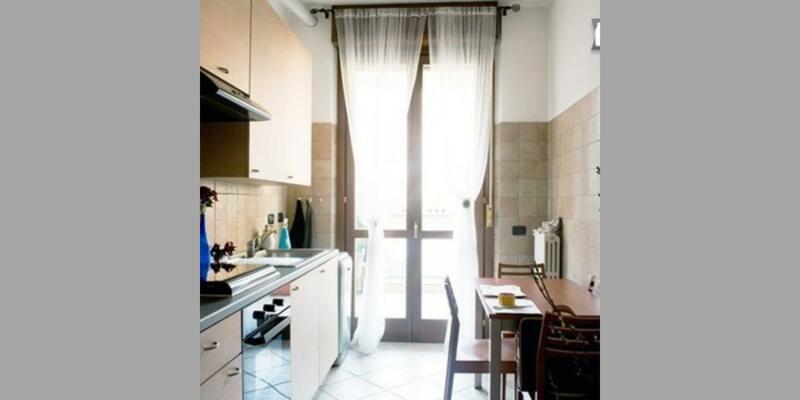 Near your meeting place or close to the subway stops that can take you to the Fiera zone, we've selected the best Bed & Breakfast offers in Milan for you. 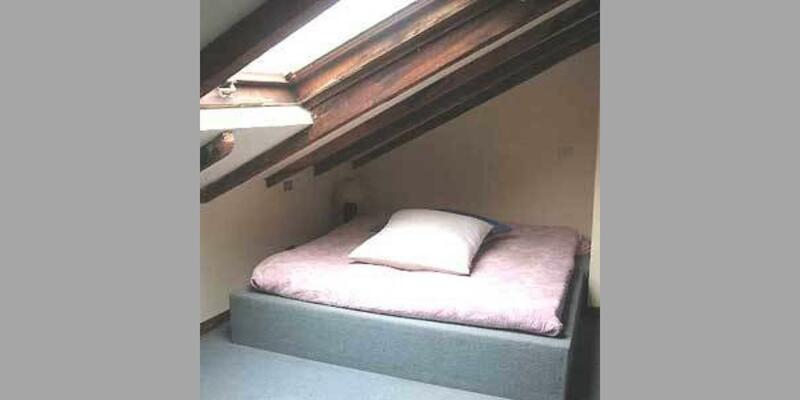 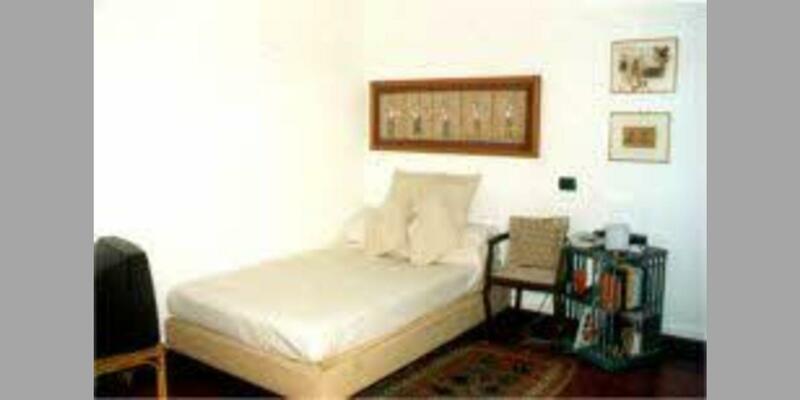 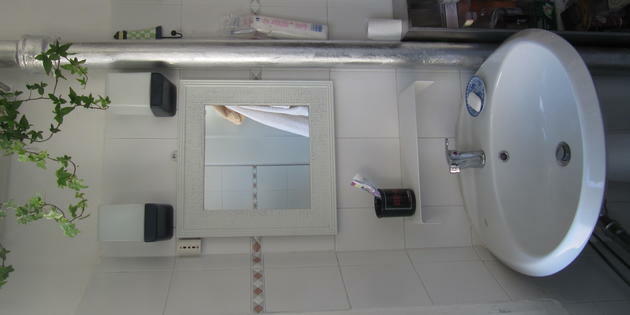 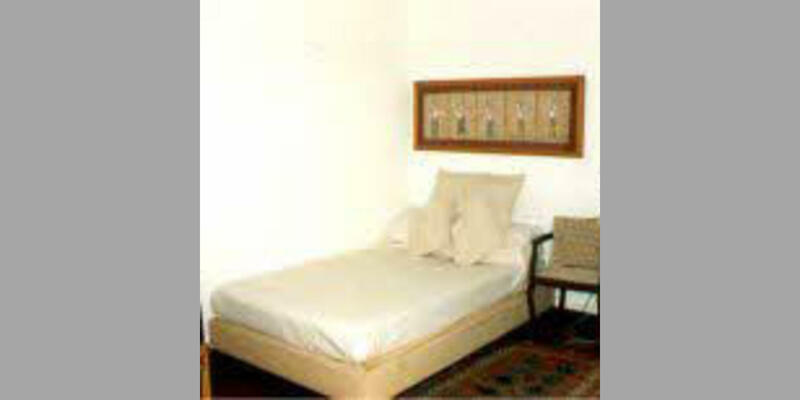 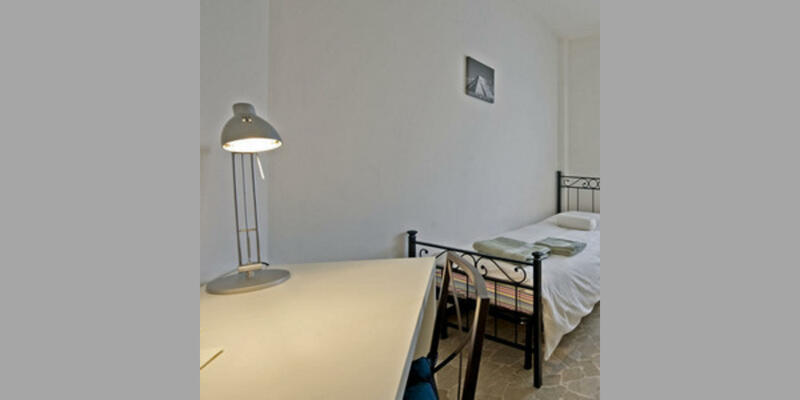 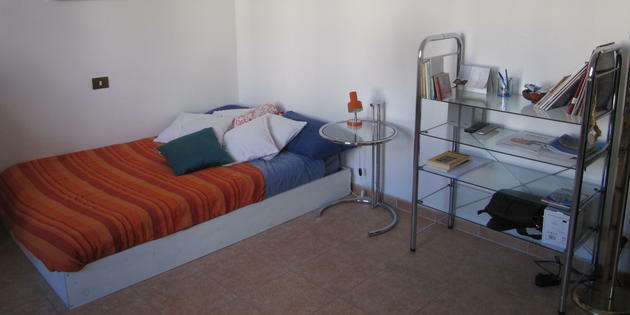 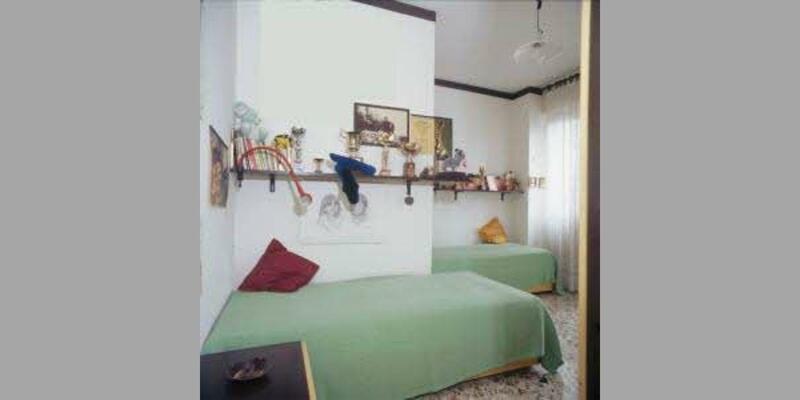 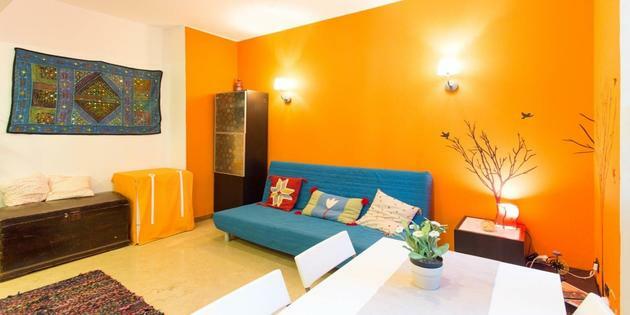 In these apartments and private homes you'll find the best hospitality in a clean, friendly, and informal environment. 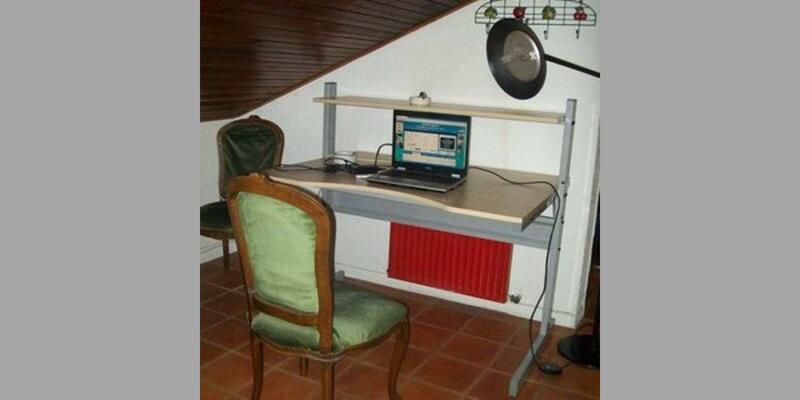 The online reservation process is fast and secure, capable of satisfying even the most demanding clients!